Ever been sucked in by a ‘quick fix’ diet? Find out the truth about these crash diets. A fad diet is a diet that promises immediate weight loss. These diets tend to radically limit the types of food you can eat or even cut out entire food groups. Fad diets are designed for people who want to lose weight fast without much effort. Although fad diets may lead to instant weight loss, it is unlikely that these diets will help individuals lose weight long-term. They are often difficult to stick to and are not the best way to lose weight. The baby food diet has been a hit with celebrities since it was rumoured to have been promoted by the celebrity trainer Tracy Anderson. How do you fancy replacing your breakfast and lunch with 14 jars of baby food? In the evening, treat yourself with a normal low-calorie dinner. 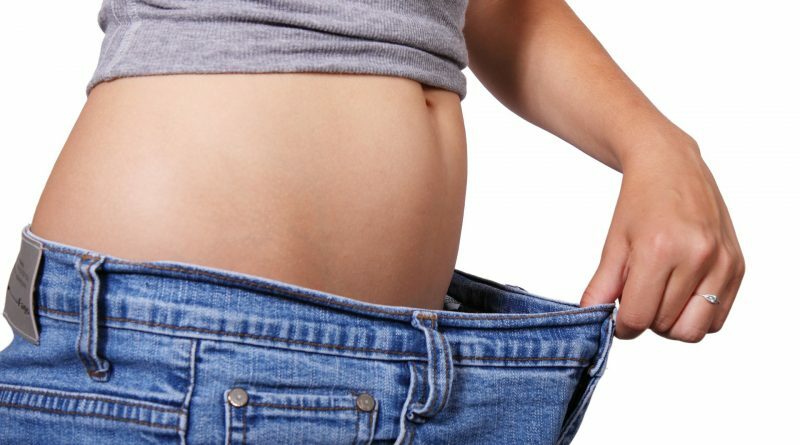 With no scientific evidence to prove that the diet keeps weight off, it is very likely that as soon as you start eating normally again, you will gain any weight you had lost straight away. Baby food is targeted at babies for a reason! Another popular crash diet is the cabbage soup diet. It’s as appealing as it sounds! You are allowed to eat as much cabbage soup as you like with a few fruits and vegetables thrown in there for good measure. For 7 days only, you will be full of wind after trying this extremely low calorie and strict diet. You will probably never want to eat cabbage again following this nutritionally deficient diet. Ever wondered how the moon can affect your weight? The werewolf diet is based on the lunar calendar. It is believed that the position of the moon dictates when and how much you should eat or drink because the moon affects the water in our bodies in the same way that it controls the tides of the oceans. The basic plan involves 24 hours of fasting when there is a full moon or the moon is at a new phase which leads to 6 pounds of weight loss. Does fasting really help? It’s more likely that you will want to binge after a fast. This calorie restricting diet is not one to try at home! Only ever want to eat grapefruits? Dieters believe that grapefruits contain special enzymes that increase fat burning when they are eaten before other foods. Before or with every meal, dieters eat grapefruit or drink grapefruit juice. Follow this for 10-12 days and fans claim you can lose as much as 10 pounds. No medical evidence supports the idea that grapefruits contain this magical fat burning enzyme so maybe stick to eating grapefruits as and when you like. The Hollywood 48 Hour Miracle Diet is essentially a juice diet and is designed to cleanse your body. Instead of eating meals, you should drink Hollywood Diet drinks. These food replacement drinks contain 100 calories each. You drink 4 of these drinks throughout the day and this is all that can pass your lips. With your calorie intake at 800 calories over the 2 day period, promoters of the diet say you can lose 10-12 pounds. Clearly, starving your body in this way is not good for your health and any weight lost will return almost immediately. Although these diets might help you to squeeze into your LBD before your upcoming event, they are unlikely to help you to keep the weight off in the long run. For long-term weight loss, make sure you are enjoying a well-balanced diet alongside plenty of exercise.